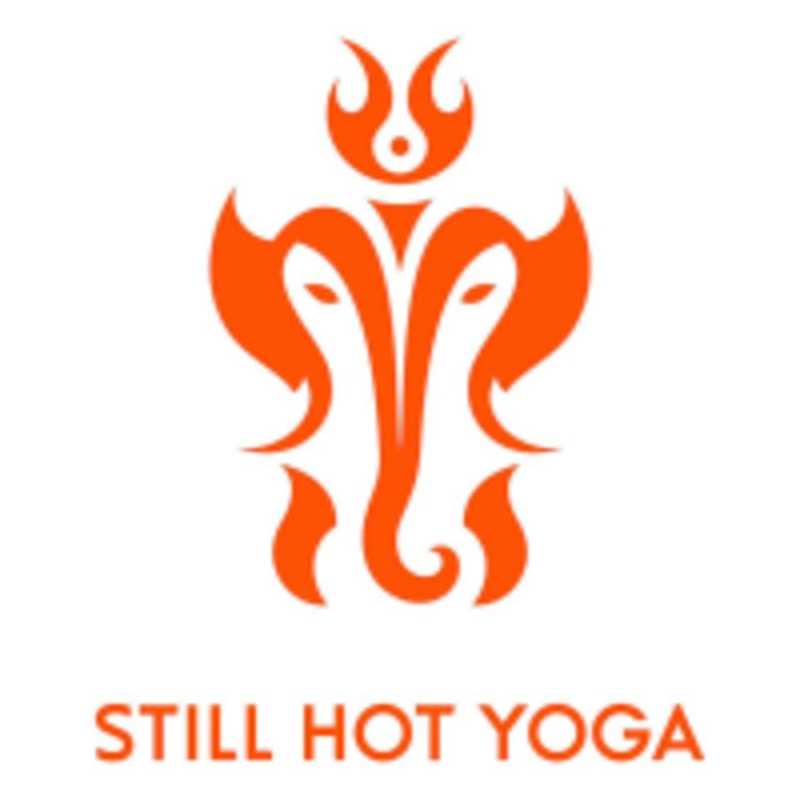 Start taking classes at Still Hot Yoga and other studios! Still Hot Yoga's Philosophy: No matter what your age, shape or condition is the most important aspect of a hatha yoga practice is keeping your attention on the body and breath as you move through the postures. Through posture practice you cultivate a deepening awareness of yourselves while also creating healthy habits that promote healthy bodies and clear, peaceful minds. At Still Hot Yoga, all practitioners are encouraged to practice at their own level of ability and according to their own unique needs. Cathy is very encouraging and gives lots of pointers and direction on how to do the pose properly. The instructions help me focus on deepening the pose, instead of focusing on the heat or discomfort. Janet is a great instructor. As a first timer to Bikram, I didn’t know what to expect. I was deeply inspired and encouraged that I will make it through the class. I look forward to my next class.